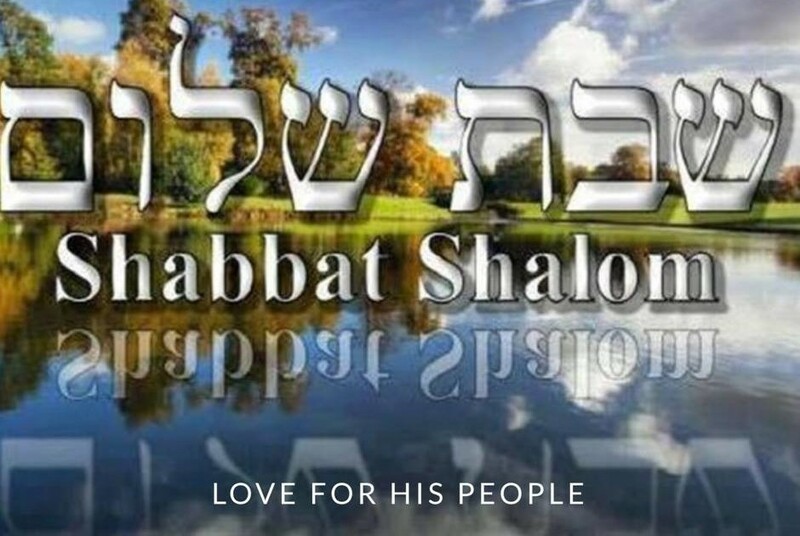 A typical weekly Sabbath Services begins with the Torah Study at 11am. These studies are interactive and usually last until about 12:30pm. After a short break the service continues with the blowing of the shofar and group recitation of the Shema (Deuteronomy 6: 4-9). Then we have Praise and Worship. This includes playing music, singing, and dancing before our Heavenly Father. Our service also includes a blessing of the children, announcements, public counting of our blessings, request for prayer, followed by the main message. The service ends with a closing hymn and the Aaronic Blessing (Num 6: 22-27). After service we gather downstairs for a shared meal called "oneg", a Hebrew word meaning "delight". Our congregation follows the biblical dietary laws outlined in detail in Leviticus 11 and Deuteronomy 14. Basically, no pork products or shell fish. We would love to have you stay for oneg, fellowship, and ask questions.